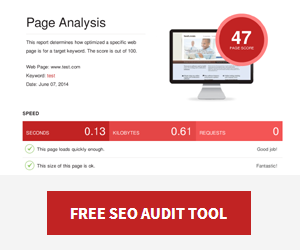 Thanks for using our free SEO Audit tool, and congratulations on taking the first step. Your SEO audit will highlight ways to improve to your website search engine optimisation and grow your website traffic. 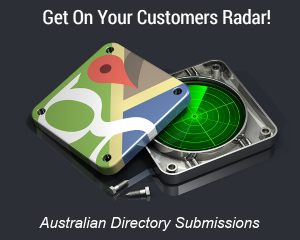 Start checking off those SEO improvements and get ahead of your competitors. If you lack the time or inclination lets work togeather, take advantage of our SEO Packages and personalised SEO Roadmap. Don’t forget to watch your inbox for expert SEO tips & tricks from Chris Finnegan!